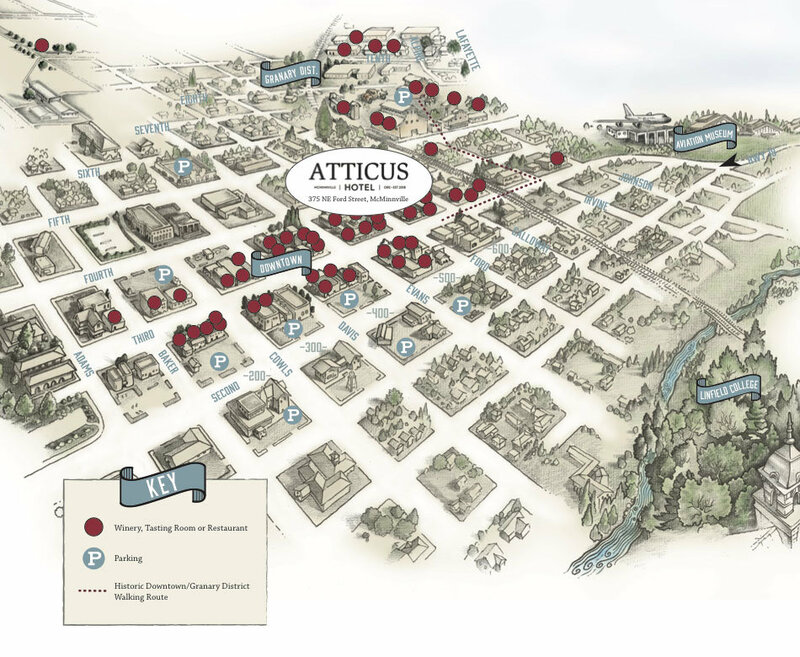 The Atticus Hotel is your full-service boutique lodging destination in the heart of Historic Downtown McMinnville. Allow us to introduce you to an under-the-radar local winemaker or curate a day on the town you won’t soon forget. 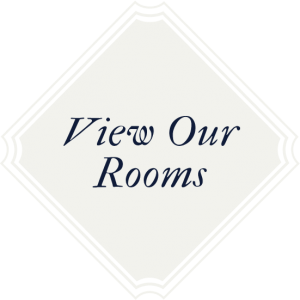 We are here to orchestrate a Willamette Valley stay that is both informed and inspired; the kind of stay where we attend to your every need and provide a perspective that pulls from a decidedly local lens. We believe no detail should be overlooked in orchestrating your dream Oregon vacation. From the moment you check-in at our meticulously welcoming bar to your last cordial exchange with our valet, we are the small town embodiment of big city service. Book now and let our experiential tailors get to work on your one-of-a-kind stay. Which of the following best describes your wine experience? With 18 wineries and 35 restaurants within a stone’s throw of the Atticus Hotel, historic downtown McMinnville is teeming with epicurean delights. Countless more options reside beyond our iconic main street, stretching well beyond food and wine in the form of museums, galleries, antique shops and outdoor adventures.